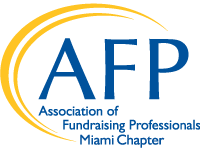 Organizations want their constituents to know that philanthropy is alive and well and gaining in strength in Miami-Dade. There's no better way than hosting a National Philanthropy Day table and allowing your volunteer leaders and donors see for themselves. 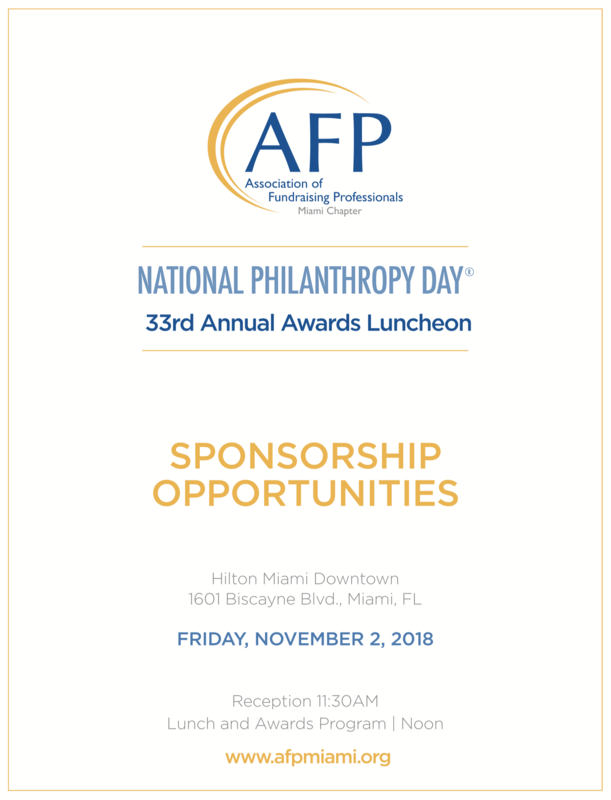 The National Philanthropy Day spirit is contagious and provides the spark donors and volunteers need to renew their interest and activities on behalf of their cherished nonprofit.